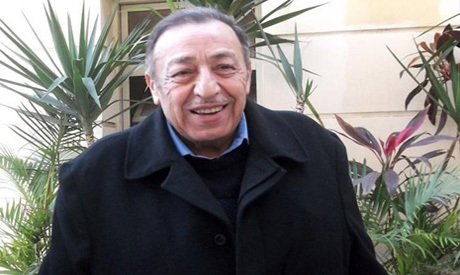 It was a sad day for Egyptian football on January 9, 2016, as news spread across local media announcing the death of one of its football icons, Hamada Emam. 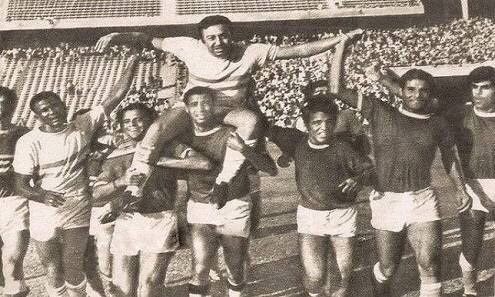 Born on 28 November, 1943, Hamada Emam enjoyed a 17-year career representing Zamalek and the Egyptian national team. 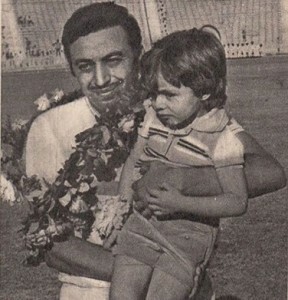 As a son of former Zamalek goalkeeper, Yehia Emam, Hamada was brought into the club’s youth teams through coach Ali Sharaf in 1957, and was quickly promoted to the senior squad a year later. 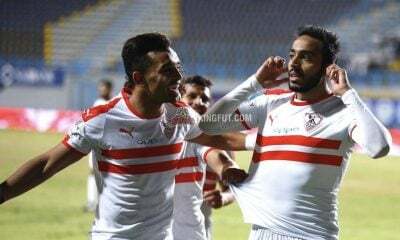 The Cairo-born striker, who graduated from the Egyptian Military Academy, went on to help the Whites win three Egyptian League titles and two Egyptian Cup trophies alongside Omar El-Noor, Abu Regeila, Essam Bahig and Hanafy Bustan. His football career faced a drop during 1967-1971 as Egypt fell to defeat at war in 1967. While playing for the U-18 Zamalek football team, Hamada was often called to the U-20 team to make use of his skill and talent. 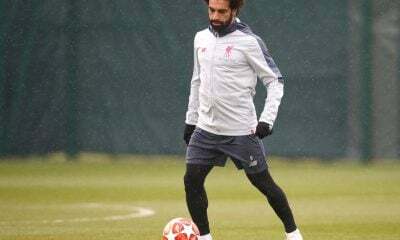 His most famous story with the team goes back to when the U-20 team reached the final of the Egyptian Cup to face Al Ahly, where the match ended as a draw. 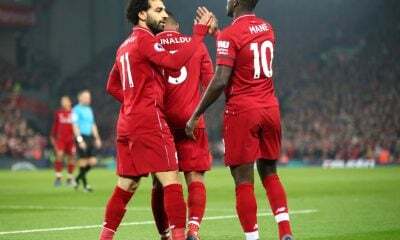 The Egyptian Football Association had then decided to have a second match between the two teams to decide the winner. Hamada was set to be called up for the match, only for the club board to figure out that he had travelled alongside his father to the Gaza Strip, where the latter was a vice-ruler there and preferred to have his son concentrate on his studies. 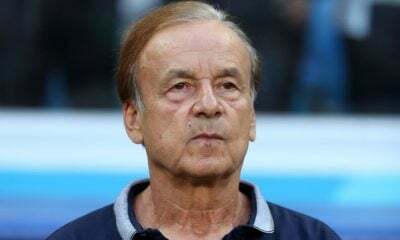 The board went over to General Abdel Hakim Amer, who was known to be a supporter of the Whites, who quickly stepped in to resolve the situation and have a military flight sent over to get Hamada to play the match. Hamada flew in time for the match and played the game, scoring five out of six goals to win the title for the team. At the first team level, Hamada Emam’s most famous games came against then-English champions, West Ham United. Zamalek, being Egyptian champions back then, had a friendly game against the Hammers in 1966. Hamada went on to score three goals to see his team win the game with a final score of 5-1 against players such as Bobby Moore, Geoff Hurst and Trevor Brooking. Hamada well-deserved the nickname given to him by the club supporters as he went on to score 74 goals in his career, with the most famous being against Al Ahly, when he dribbled past defenders from the left flank and cleverly placed the ball into his near post, tricking not only the goalkeeper, but everyone on and off the field. 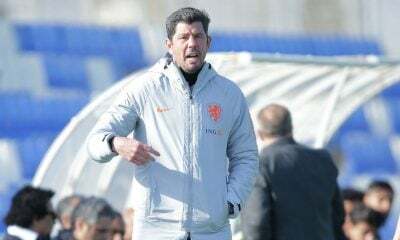 Hamada ended his career in 1974 and moved to a role within the training staff where he occupied the director of football position. 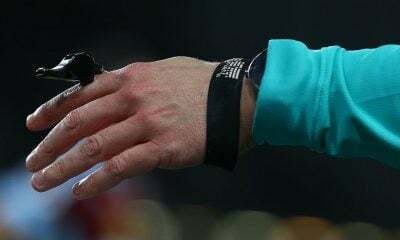 He then concentrated on more administrative roles within the football organization, where he reached his highest position of being a the vice-president of the Egyptian Football Association during the Brigade Dahshoory Harb era. 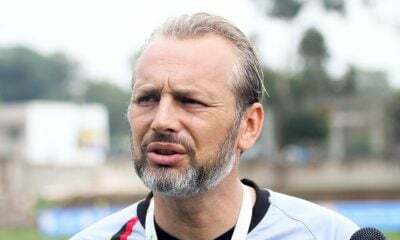 He also worked as a football commentator for years as well as a television presenter on his own show on Nile Sports TV called “Goals of the Week with the Fox” for more than 10 years. 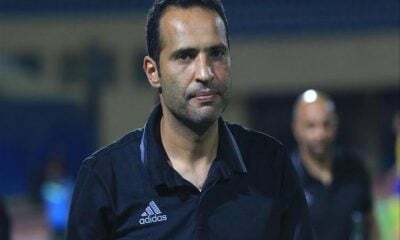 Even after his retirement, Hamada could never hide his passion for Zamalek, as he broke into tears during one of his episodes celebrating the Whites’ 100th year anniversary. 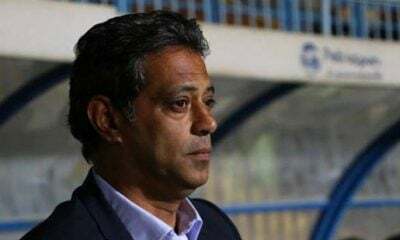 He shed tears once again during the last year as Zamalek were announced league champions after a dry 11 years. He was a husband to Doctor Magy El-Halawani and a father to Ashraf and Zamalek’s former captain and current director of football, Hazem. 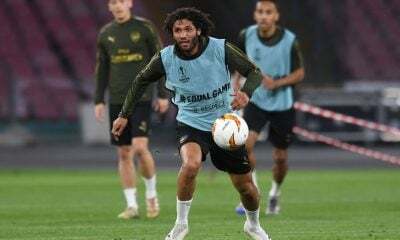 Hazem was later nicknamed “The Young Fox” as his skills reminded the Whites’ fans of his father. On January 9, 2016, Hamada Emam lost his battle of life with illness and was announced dead at the age of 72. His departure came in shock and his loss left many in tears. 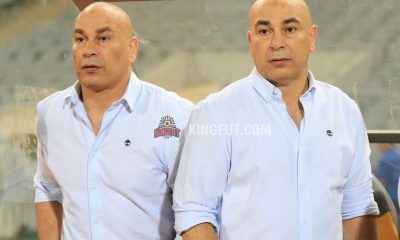 Zamalek legends, such as Farouk Gaffar and Tarek Yehia were in tears during their TV appearances speaking about Hamada. “He called me earlier today (Jan 9) and told me to take care of myself. Never will we find anyone close to his obedience and respect. 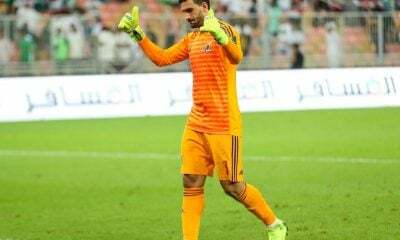 I loved Zamalek and learnt how to be loyal to the club through him,” Farouk Gaffar said. “Captain Hamada was my father. He was the one who received me at the club, he got me and he was the one that made me sign my contract with the club. 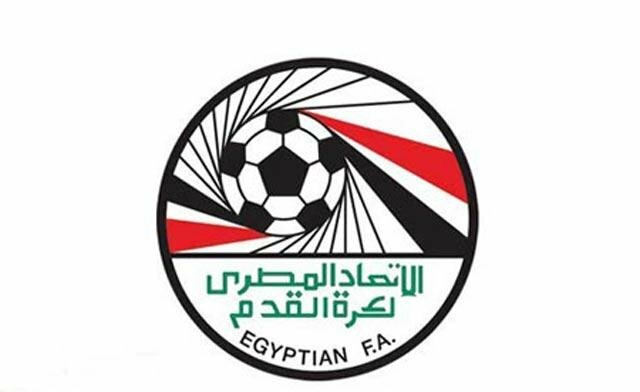 I send my condolences to everyone in the Egyptian football world,” Tarek Yehia said. 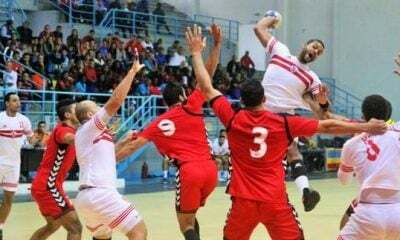 His loss not only touched the Zamalek faithful, but rather everyone around the country as they stood hand in hand praying for him during his burial ceremony. 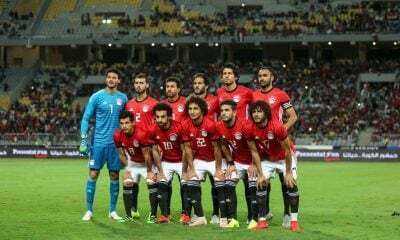 Mohamed Abou-Treika, General Tantawy, Mahmoud El-Khatib and their likes were all present with tears along their faces for his loss, while many Egyptian stars took to social media to offer their condolences. 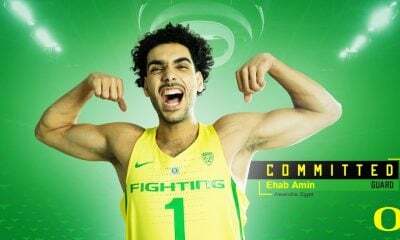 KingFut.com would like to offer its condolences to Hazem & the Emam family. May his soul rest in peace. 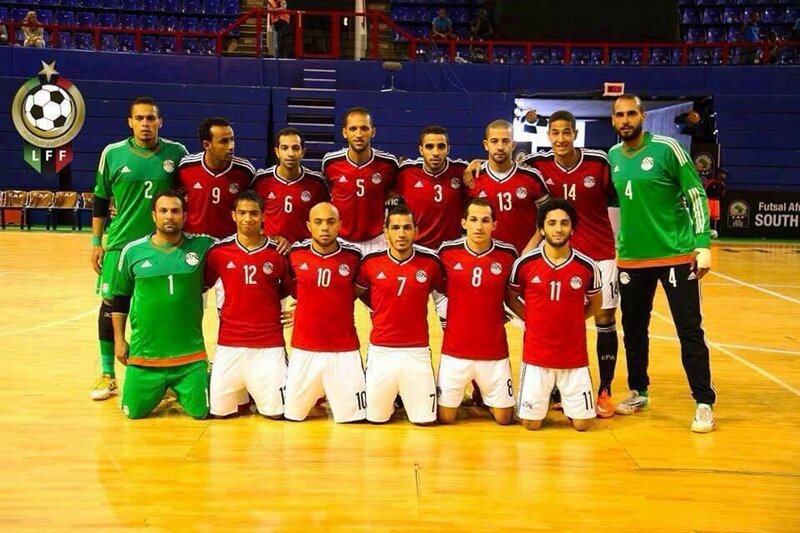 OPINION: What does the removal of futsal fields mean to Egyptian football?